SPEAKER BIOS CAN BE FOUND HERE. The Birds-of-a-Feather sessions are interactive, informal, group-driven discussions. They are a non-commercial, dynamic venue for conference attendees to openly discuss current topics of focused mutual interest. Pick your topic and engage in a lively discussion over breakfast. As the cybersecurity industry grows larger, a growing number of students in primary and secondary schools will need to be educated on the inner workings of the field, and gain the expertise it entails to prepare students for the cybersecurity careers of tomorrow. 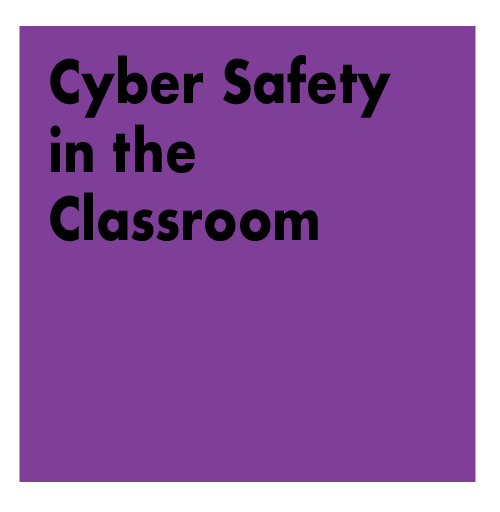 Paul will be discussing the opportunities and resources that he’s been given that have helped him grow into a cybersecurity leader, and how to provide these resources to other students all across the country. 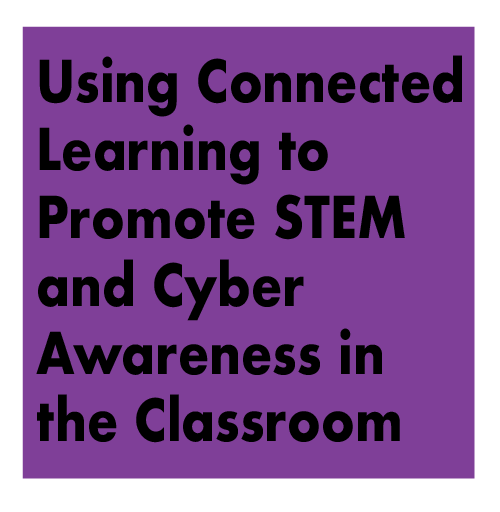 He will also discuss the avenues that other students can take towards entering the cyber field, and how to motivate children to be interested in a cybersecurity profession. Capture the Flag (CTF) competitions allow students to learn cybersecurity skills in a fun and engaging way. It is an effective platform to increase students’ interest in cybersecurity and prepare them for defending against real cyber attackers. A typical CTF competition requires at least some basic technical security knowledge and months of diligent preparation. 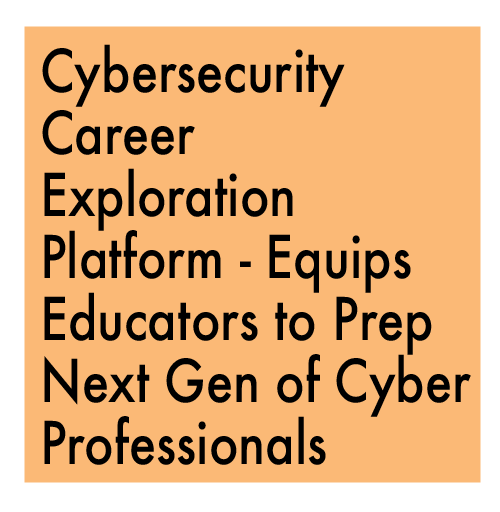 Inspired by the CS Unplugged project, the primary goal of the CTF Unplugged project is to teach students with little or no technical knowledge about the different cybersecurity challenges that a cybersecurity professional must address and the problem-solving skills needed for a cybersecurity career, all without direct use of technology. This panel will discuss the role of today’s school counselor, which has evolved over the past two decades, and the innovative ways school counselors are ensuring students are equipped with information about all post-secondary opportunities, including expanding their awareness and familiarity about jobs in cybersecurity and other STEM related fields . Representatives from a public education career center, a school district, higher education and the American School Counselor Association will share best practices and examples that highlight how career development is fundamental to student success. 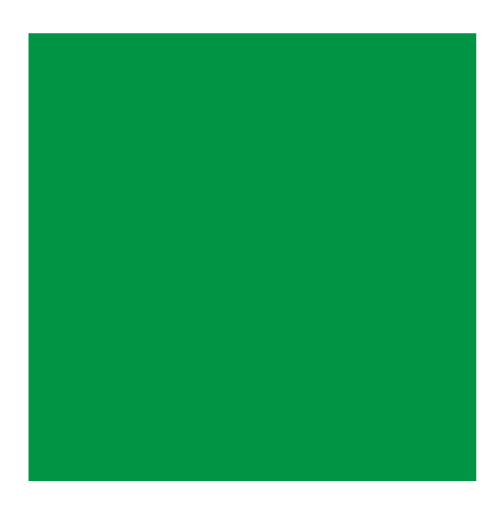 Explore Explore a plethora of exciting resources to supplement instruction; for both formal and informal classroom use. These will assist with current class material, but also allow self-lead students to progress much further than class material. Finding qualified talent to address the cyber workforce shortage is a struggle for many organizations - and the gap continues to widen. To close the gap, we need to start considering pathways to get students into cybersecurity – now and in the future. Diversity and trust are critical to achieving this goal. First, we need students with a variety of academic backgrounds, various levels of education and training, and an abundance of assorted strengths, assets and talents. Paths to careers in cybersecurity are often dynamic with few direct paths and success being a result of collaboration, communication and the ability to think beyond the norm. Second, all business domains depend on cybersecurity professionals they can trust to protect and maintain their systems and information. We need to encourage students to behave ethically, responsibly, and safely in cyberspace such that their behaviors afford them the opportunity to pursue a career where they can feel good about making a difference every day to protect our nation’s citizens, economy, and way of life. 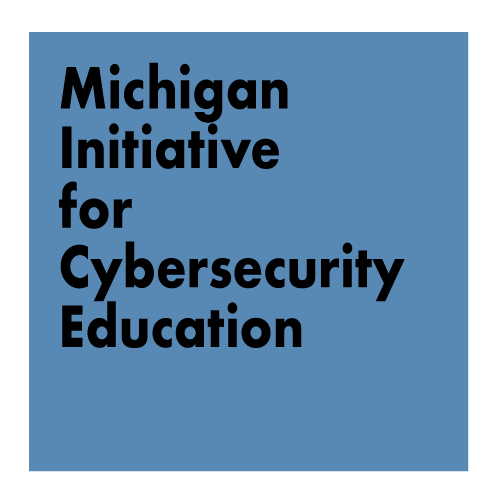 Diane will address these challenges and offer ideas to assist professionals, academic professionals and students in navigating the dynamics of education and workforce preparation in the cybersecurity field.